About us: The Kremik Marina is located in a picturesque bay surronded by hundred year old vineyards that produce the famous Babić wine. 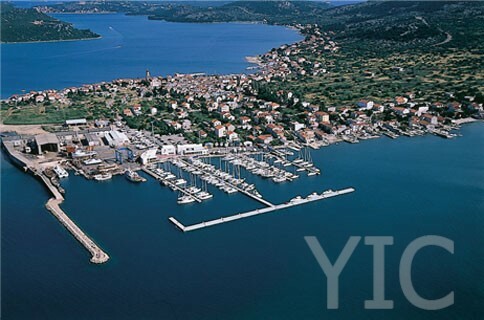 Located south of Šibenik, and set snugly into the land, this marina is certainly one of the most protected in the whole of the Adriatic. 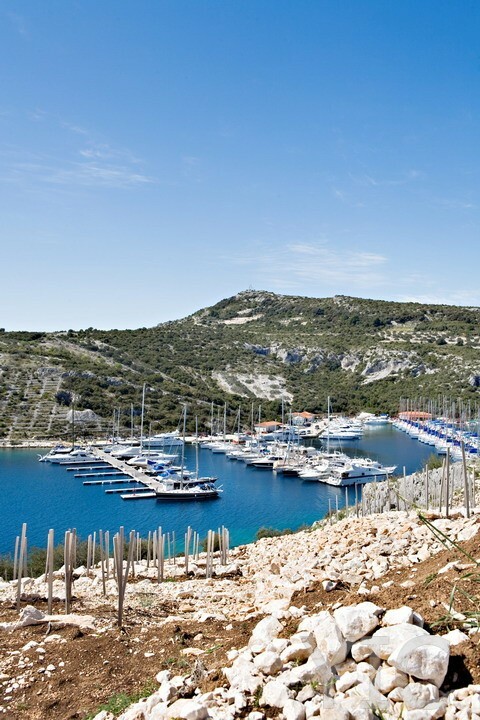 The Kornati National Park is located 30 nautical miles away, and Split Airport only 30 km. 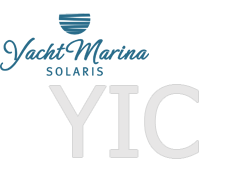 The marina has 393 moorings in the sea and 150 on dry land, each one of which is supplied with water and 220 V/380 V electricity. The marina is well lit and secured. Of its facilities we might mention the reception, restaurant, market, nautic shop, technical service with a complex workshop, and a petrol pump and taxi service, if you need it. About us: One of the most beautiful and intimate places on the coast – Marina Betina, the place you belong to is located in Betina, small picturesque place on the island of Murter, in the vicinity of two national parks, Kornati islands and river Krka, the most attractive sailing areas in the Adriatic... Marina Betina is a unique architectural concept designed in shape of a ship, symbolizing the centuries-long connection between people, sea and boats. Marina Betina is a place of intimate atmosphere and divine art, with harmony accomplished between surroundings and contents.